There was overlap in the work of two people at the last Faculty Lunches with the Dean, Brian Dabson and Norma Houston. My last post talked about Brian’s work in the area of community vulnerability and resiliency. Norma talked about some of her work on emergency management legal issues, including the challenges of carving out the time to work on recovery issues related to Hurricane Matthew. Emergency management is one of those fields that requires everyone to gear up quickly and intensively during a natural disaster—even the most resilient community goes into all-hands-on-deck mode during an emergency. The nature of our work makes it difficult for Norma to respond in the same way on legal issues. She continues to have responsibility for work on the law of purchasing, which includes teaching that has been planned far in advance and advising requests that continue to be pressing. The same is true for her work on ethics issues. What happens when a hurricane strikes and the need for her assistance peaks—and everything is urgent? We had an interesting discussion during the lunch, and, not surprisingly, there are no easy answers. The answer for Norma is that somehow she just finds a way to do it all, but that can be brutally hard for her during the emergency—and in the long aftermath as legal questions continue to arise in a variety of areas around the recovery. How do we take on really large, time-consuming projects that can have a greater-than-usual impact? It is challenging under the best of circumstances, and incredibly difficult when you can’t plan for the work in advance—which always is true for an emergency. 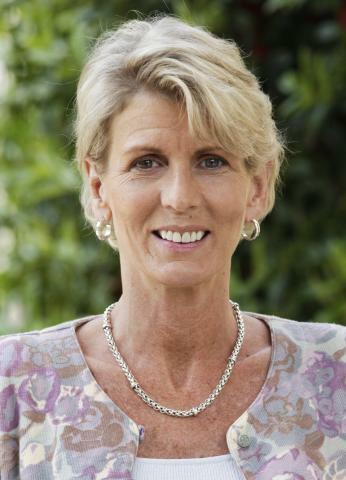 Jessie Smith’s recent work on the Chief Justice’s Commission on the Administration of Law and Justice is an example of someone reallocating a lot of her time to work on a big project. There was some lead time, and it also couldn’t have happened without the support of Jessie’s colleagues and understanding from public officials about her reduced availability to them. If a project is important enough, it may require us to ignore some other parts of our work for the duration of the project. This is especially true when there are not multiple people working in a field. It is hard because we are so committed to responsiveness, but in the end we have finite resources and may need to make hard choices. My hope is that the new faculty development assignments will give us greater flexibility to be involved in projects that can have a bigger impact. It is not a complete answer, but it is a step in the right direction. Norma also talked about some of the work she is doing on procurement and contracting in the aftermath of Hurricane Matthew. 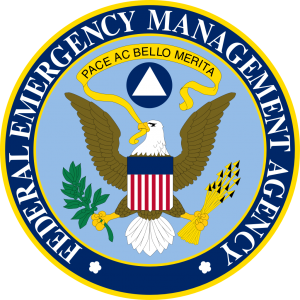 It is important because local officials who spend FEMA money must satisfy federal regulations or lose the money. The lovely term of art is “de-obligation.” And failure to follow federal procurement regulations is the number one reason why local governments lose federal money. 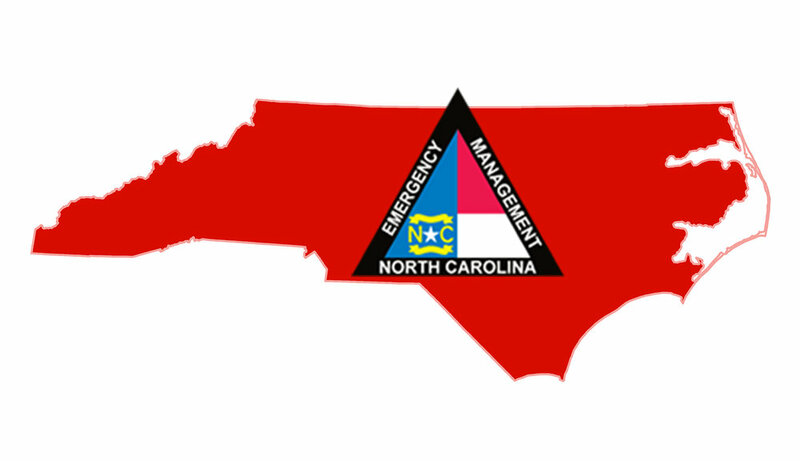 According to Norma, there will be close to $1 billion in federal money flowing through North Carolina local governments, and FEMA is becoming stricter on compliance with procurement requirements. Norma has dug into the federal procurement regulations and compared them with state-law requirements so that local officials can understand and follow the ones that are the most restrictive. That’s the law. She has been working closely with FEMA attorneys to confirm her interpretations, which they plan on using as a template for other states. Norma will roll out field training in July on these contracting issues. So far there have been 710 approved projects for federal funding and there are expected to be between 3,500 and 4,000 total projects. Norma’s training will build on lessons learned from actual de-obligations in the hope of avoiding a similar fate for projects from Hurricane Matthew. Norma does amazing work in the emergency management area, and often under difficult circumstances. 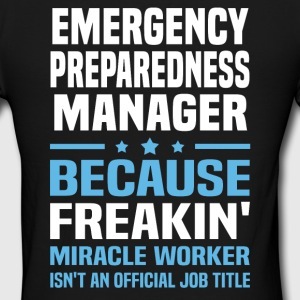 One challenge she described is that all of the public officials working during an emergency have cool polo shirts with their names and logos—including some reference to emergency management. We will work on getting something for Norma before the next emergency. In the meantime I think this shirt might be a good substitute—at least for around the building.